Posted July 21, 2017 & filed under News. 1.) It substantially improves the ability of an out-of-the-box sensor to find and track groundwater levels with little or no calibration in a wide range of physical and acoustic well conditions, and when situations in the field change. Therefore, it simplifies start-up, improves dataset consistency, minimizes false alerts, and reduces future sensor attention. Sponsors, Members and Owners get great results faster, they last longer, and are more useful in a network. 2.) It does these things while not affecting sample-level accuracy of the sensor. 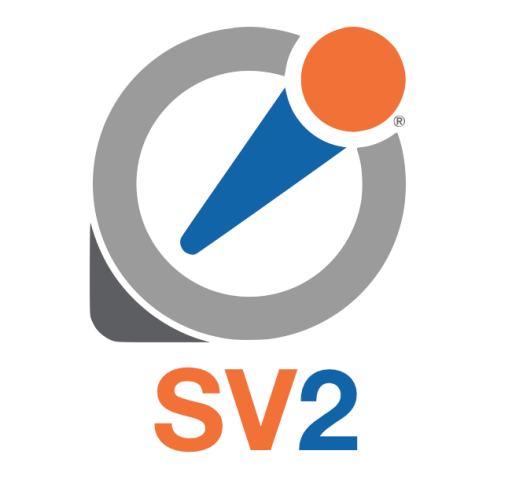 With SV2: Wellntel is more efficient, simpler to benchmark, and network ready. What does that mean? Remote systems start up more quickly. Most SensorLink systems (systems that do not utilize a Wellntel Gateway) will find and track water with little or no local calibration effort. Comparing results from Wellntel to other measurement devices, like tapes or pressure transducers is straightforward. Since there is far less chance of a noise or distance-based error, there is less need to run long tests to find and apply average offsets. Said simply: if proper well height information is entered at registration, tape, calibrated transducer and Wellntel readings should match. Groundwater networks are easier, faster, and more reliable. V2 firmware is especially useful in creating local groundwater networks normalized to elevation. Since V2 sensors will find and track water faster and more consistently, a network can be installed, started-up, and, with proper cloud-side well settings applied, will deliver model-ready data in the first hours of operation, and continue to do so for years, as long as the systems remain powered. V2 firmware is being installed on all sensors leaving the Wellntel factory as of this week. All existing Wellntel sensors are compatible with V2. Since this is a major upgrade, remote upgrade is only possible if done locally by a qualified Wellntel technician or by returning the sensor to the factory for upgrade. Current owners and sponsors wanting to take advantage of these new capabilities should make plans to return their sensor(s) the factory to be refreshed and reprogrammed with this new firmware, or to have a technician visit and conduct the upgrade in the field, where possible. There is a one-time $100 charge/sensor, including shipping both ways, for a factory upgrade, and upgrade work will be done on a first-come, first-serve basis. Sponsors and owners can order upgrades at this page.